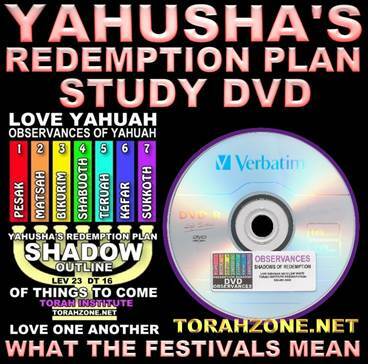 Is it Yahuah’s plan for His people? Kevin Carter's winning photo above shows a heart-breaking scene of a starving child collapsed on the ground, struggling to get to a food center during a famine in the Sudan in 1993. In the background, a vulture stalks the emaciated child. Haunted by the horrific images from Sudan, Carter committed suicide in 1994. Owning nothing, people have nothing to improve on. Our Father Yahuah WANTS us to build, and dwell on the Earth rejoicing in His great works. The land vomits out those who do not seek Him, or live according to His directions, His Torah. Poverty is the condition of the poor, and is a symptom of certain individuals who shun hard work, or those afflicted with some physical or mental disability. It is commonly a consequence of divorce. It is a deficiency, not a virtue. Hunger, starvation, and malnutrition are the direct results of poverty. If we own nothing, then 10% of our increase on this nothing is: nothing. It’s hard to leave the gleanings of your vineyard for the poor if you have no vineyard. Abraham owned land, animals, and people. Abraham was righteous, believing and doing all that Yahuah directed him to do. Abraham took no vow of poverty, and Yahuah does not change His mind as men do. If we become His children through His Covenant, then Yahuah has promised to protect and provide for us - but we are not to misinterpret this to mean that we can just sit in the forest and wait for the food to come to us. Our Creator Yahuah gives and takes away, and planned for an economic system, including private ownership. The selfish greed in the super-rich is the root cause of poverty, and it is shown in the parable of the rich man and Alazar (Lazarus, Luke 16:19-31). Mankind disobeys Yahuah by not forgiving all debts (public or private) every 7th year. The main reason everyone is captive to their debt is their debts are never forgiven, but keep rolling-over. This is the enslavement resulting in 2% of the population controlling all wealth. Notice the as if phrasing in Paul's words. When Yahusha says we cannot be His talmid unless we abandon, give up, forsake, dismiss, and renounce all our worldly property, He is being figurative (Luke 14:33). He means for us to renounce the lust, love, and pride that often accompanies “owning” land and other possessions—even our families and wives. 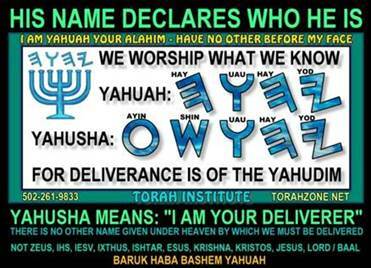 We should not consider anything our "personal" property, but always attribute the ownership to Yahuah. The things we possess are not to be our goal, and as Paul says, our attitude toward our possessions must not rule over our hearts. The phrase "as if not engrossed in them" tells us we shouldn't be obsessed with possessions. Yahusha wants us to look at everything differently, not cast what He provides away from us. When we put all our possessions to use in His work of increasing Israel, putting all the resources at our disposal toward serving His purposes, then we properly understand that our “riches” really reside where we have sown peace; all we will take with us out of this life is Yahuah’s Torah. Possessions, if used properly for Yahuah and His righteousness, are excellent blessings. In contrast, to give up all physical possessions to become a beggar makes us become a drag on whatever society we live in - including the society we call Yisharal (Israel), those who obey Yahuah's Covenant. If we become wanderers on the face of the Earth, stricken by self-inflicted poverty, we are misguided indeed. 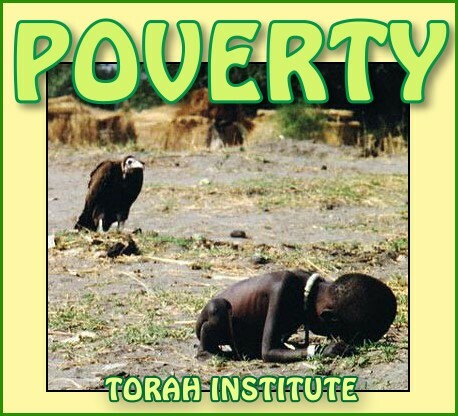 If we find ourselves in poverty, the common sense Yahuah has placed in each of us should reveal to us that we must strive to remove ourselves from such desperation. To make poverty our objective would mean we endanger ourselves and our families, and the person who would neglect their family and subject them to the misery of poverty would have to be deluded. "Go to the ant, you sluggard; consider its ways and be wise! It has no commander, no overseer or ruler, yet it stores its provisions in summer and gathers its food at harvest. Poverty is clearly considered to be “ruin” in this text, hardly something we should aspire toward as a goal. 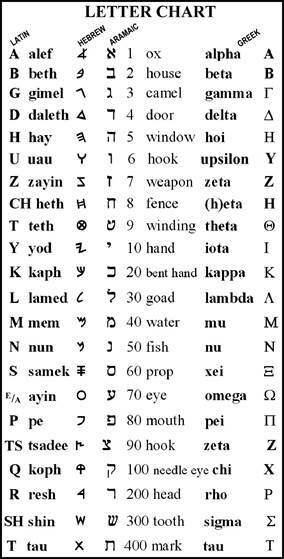 Correctly understanding what Yahusha is saying, we see that whatever we may have been given the use of in this life is not our own, but is to be considered the property of Yahuah, including our bodies, talents/skills, even our breath. We are not to be renters, in debt to another for the roof over our heads - this is not Yahuah’s ideal plan for us. This topic could become a dividing issue, so try diligently to keep that from happening. 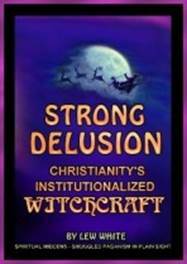 Yahuah hates "a false witness who pours out lies and a man who stirs up dissension among brothers." 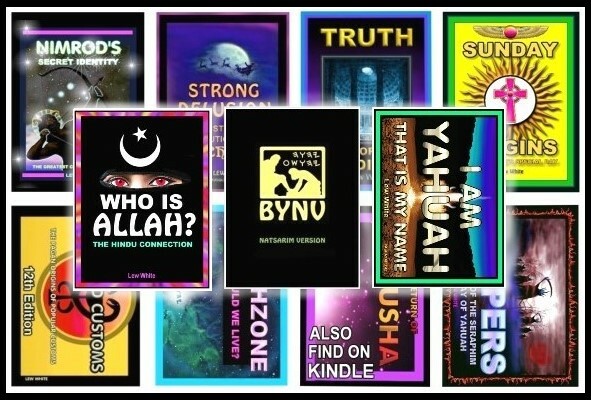 I have given-over every part of my life to Yahusha's work, and take no prideful place in anything - it all stands or falls by the will of Yahusha. 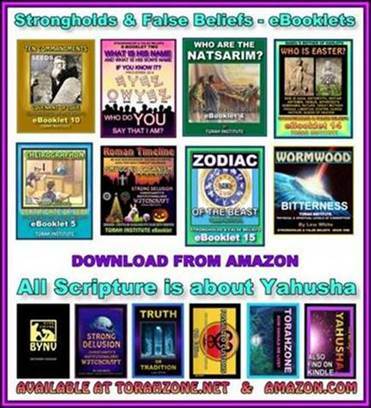 Property put at my disposal in this world is used entirely for the ministry of Yahusha; it is not my property, nor my ministry, but His. If the work prospers, it is by the will of Yahusha. One day, the whole Earth will be covered with the knowledge of Him, and for this day we strive. 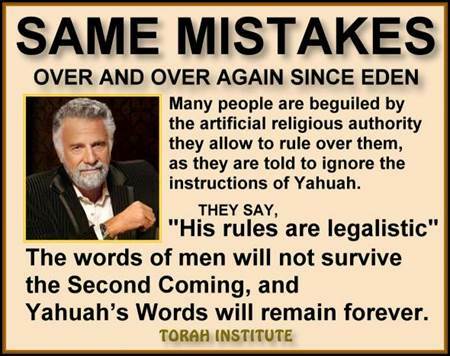 We must be on guard to follow Yahusha's advice to not make any "VOWS" of any kind. He was very literal, not figurative, when He gave us that warning. The Catholic institution promotes the making of vows. They have promoted the vows of poverty and celibacy in order to further the over-all wealth and control over their domain. The topic of "celibacy" is against the command to "be fruitful and multiply", given directly from the Voice of Yahuah to men at Gen. 1:28, 8:17, 9:1, and 9:7. 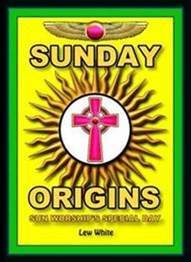 In fact, the word "celibacy" is not found in the Scriptures - check any concordance. If it is a good thing, and Yahuah would have us be celibate to serve Him better, why did He not tell us or instruct us? Those who may seem to read it into what Paul taught in his letters have 2 possibilities to decide between. Either the idea of "remaining single" was figurative language and simply misunderstood, or it was ADDED by Catholic monks to give legitimacy for their own vows. "In the land of Uz there lived a man whose name was Ayub (Job). This man was blameless and upright; he feared Alahim and shunned evil. He had seven sons and three daughters, and he owned seven thousand sheep, three thousand camels, five hundred yoke of oxen and five hundred donkeys, and had a large number of servants. He was the greatest man among all the people of the East." "Naked I came from my mother's womb, and naked I will depart. 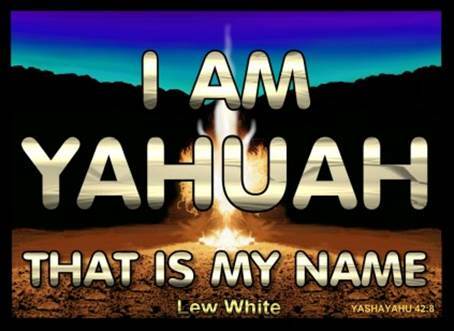 Yahuah gave and Yahuah has taken away; may the Name of Yahuah be praised." If you listen to men and their wormwood (mixture of lies and Truth together), you will stumble with them in their blindness. A Hebraism was used by Yahusha that applies here. This means we draw our conclusions from the results we see. "Children" are the fruits of our work. Wisdom shows its uprightness by all her children. When we attack others while hiding our identity, we do not have integrity. We also bear the fruit of rottenness, going against the goal of love. We are to correct, rebuke, and train in righteousness, and not behave as the world, but be a light in the darkness. Our love for one another is to be the hallmark that outsiders notice about us, if we are indeed the followers of Yahusha. If outsiders detect gangrene and rottenness in our words, we are not followers of Yahusha. The world has grown very dark. If the Truth has been so well hidden by all the false teachings about His Name and His Word, it is to be expected that when the real Name comes along it would appear to be something new. Obedience is considered heresy. Lawlessness has increased to the point that love has grown cold. 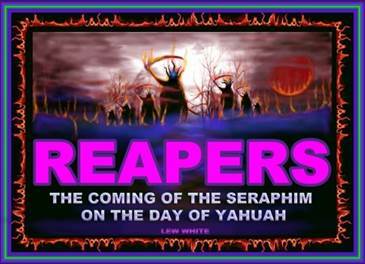 This is exactly what Yahusha told us to expect in the very last days. Malaki 4:1-6 is the message of AliYahu, and it is in the mouth of the little flock, Yahusha's branches (Natsarim). Men "ordain" other men to teach disobedience, and the Truth is a threat to the lie. When we are at our weakest, Yahusha is able to use us the most. He put others before Himself, and didn't open His mouth as they tortured Him. This is our example, and His scars will remind us of that for all eternity. 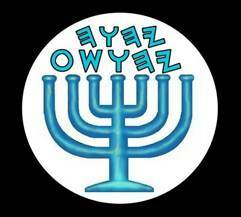 Should we pretend there is a letter W in the Hebrew because we first encountered the form “Yahweh” in an encyclopedia? Put your ambassador plates on. People will notice. 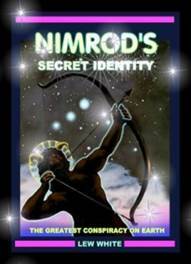 Why Yahuah removed His Name, why it is rejected by so many teachers, and why He is restoring it in the last days - this book will answer these questions. 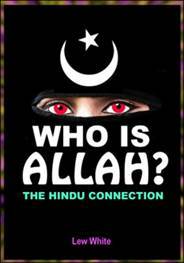 Printed book, PDF download & Kindle versions are now available. It will program us to behave in love toward Yahuah and our fellow human beings. Everyday . 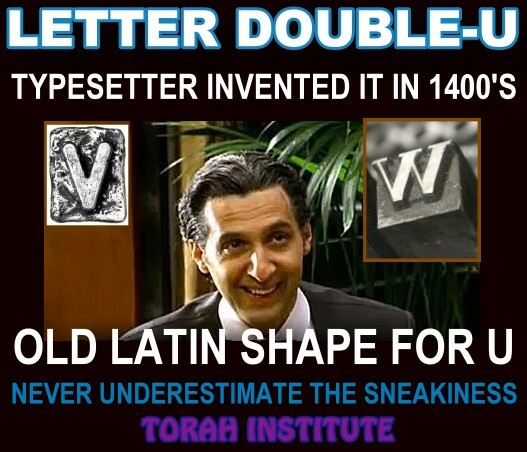 . . . . it lifts His Name on the Internet search engines!